7:06 p.m. - 300 block of Hall Ave., a woman attending a track meet reported damage to her vehicle, which was parked at a Hubbard Schools' parking lot. The vehicle had been hit by a softball from a nearby game, according to police. 9:05 p.m. - 800 block of S. Main St., a 16-year-old girl was charged with unruly juvenile after running away from home. Police said she was found walking up the driveway of the Ohio State Penitentiary, toward the security gates. Police said it was the second time in a two-hour period that the teen had run away from home, telling police that she didn't want to live in her home. Police said during the previous incident, the girl told officers that they would be back again soon for the same thing. 9:09 a.m. - 400 block of Wendemere Dr., a man reported that his 2010 Chrysler 300 was stolen from his driveway. The car was last seen in the late evening on Wednesday, and the man reported that he had been up until 2:30 a.m. without hearing anything unusual. Police said at the same time, four other residents reported that someone entered their vehicles and rifled through them during the night. 1:44 p.m. - Moore and N. Main streets, an employee of the city's Electric Department reported finding what appeared to be a handgun. Police said the "handgun" appeared to be a non-fireable Derringer replica with a wooden handle. A Crown Royal bag was lying beside it. The item was confiscated by police. Disclaimer: These reports don’t represent all calls made to the City of Hubbard Police Department. 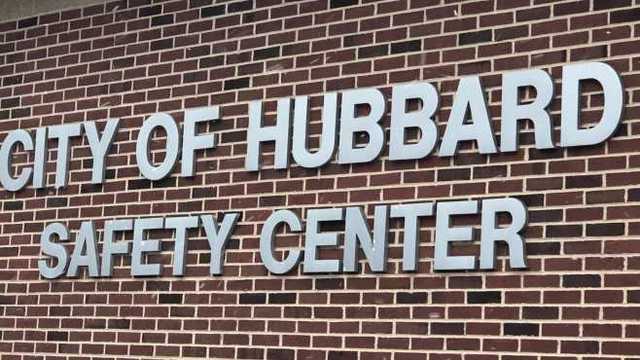 This public information was provided in reports from the City of Hubbard Police Department. Items reflect charges filed, not convictions.